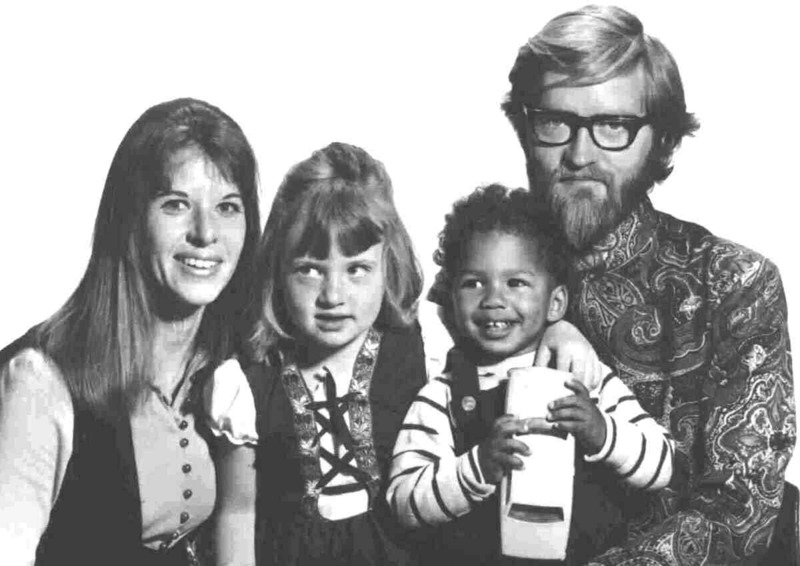 Unlocking the Heart of Adoption chronicles the filmmaker’s journey as a birthmother interwoven with diverse personal stories of adoptees, birthparents and adoptive parents in both same race and transracial adoptions. These stories span 70 years, from ALICE, a birthmother whose child was adopted out without her consent in 1922; to RON, an adoptee who uncovered the truth after his parents died when he was 36; to PHYLLIS, a birthmother and ALISON, an adoptive mother in an open adoption with twin boys born in 1991. The film includes interviews with three mixed-race transracially adopted people: DEBBIE, a Japanese American woman; PAUL, a Filipino American man and MARTIN, an African American man with HAL, his Caucasian adoptive father. © Copyright 1995/2007 Stan Nicotera. All rights reserved.